A Russian documentary telling the story of former Soviet prisoners who survived the country’s gulags is showing at a special screening in London. Directed by Sergei Kachkin, Perm-36: Reflexion follows three men who were interred at the Perm-36 prison camp, one of the last to be closed by the Soviet authorities. Their alleged crimes included “anti-Soviet activity,” keeping forbidden literature, and working as a human rights activist. Each of the men return to the prison to take part in the human rights-focused Pilorama Civic Forum. 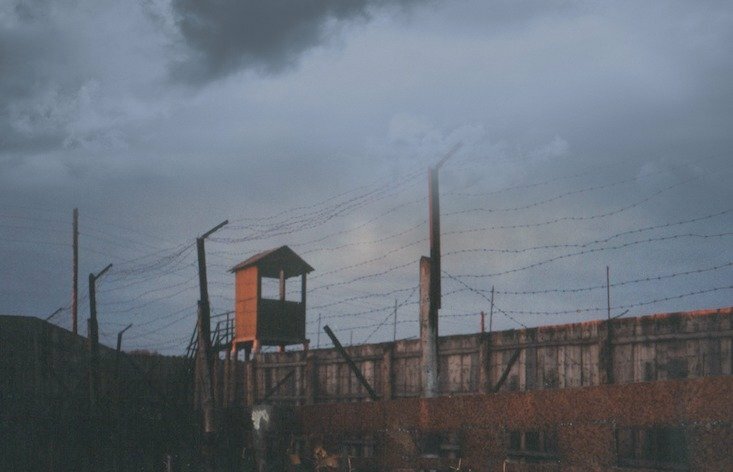 But even though the gulag has now been transformed into a museum, an atmosphere of growing conflict and unease on the gulags' — and the Soviet Union's — uncertain legacy provides the film’s ultimate background. The screening, which will take place at London’s Pushkin House at 7:00PM, 16 October, 2018, will include a panel discussion with the director alongside author Zinovy Zink, architect Charlotte Skene Catling, and theatre director Michael Hunt. For more information, click here.